Social Graces at Brooklyn's Court Tree Collective, features the portraiture work of six photographers ranging from the 1960's until today. Court Tree's mission is to educate and bring more art to Brooklyn. This show combines the spheres of old and new photography together for comparison, discussion and appreciation of established as well as developing techniques in photography. Bill Owens' black and white stills capture 1970's suburban life, from posed photographs to catching people doing something, there is a pride in the stance of individuals he presents in these everyday environments. Focused primarily on the streets of England during the 1960's, John Bulmer's candid shots present the quick moments— a child's smile, a conversation between friends and the tired look on a mother's face as she pushes her baby carriage down the road. He goes after the seconds that quickly vanish, showcasing the gentle and intimate scenes that he chooses to remember. Working in the 1980's to 1990's, John Oliver Hodges' shots are playful and revealing images of youth and working class individuals in their communities. Following teenagers have fun at the beach or a family hang outside of their home, Hodges loves to group his work in thematic sequences. Fine art photographer Sian Davey, focuses on the details of familial moments and youth driven images of mothers with their children, kids playing at the pool or a pregnant woman in bed. Generally taking place surrounded by nature, there is a tender quality these settings and the innocence of children bring to her lens. New York advertising duo Diane Collins and Jordan Hollender create posed shots that are vibrant and whimsical. 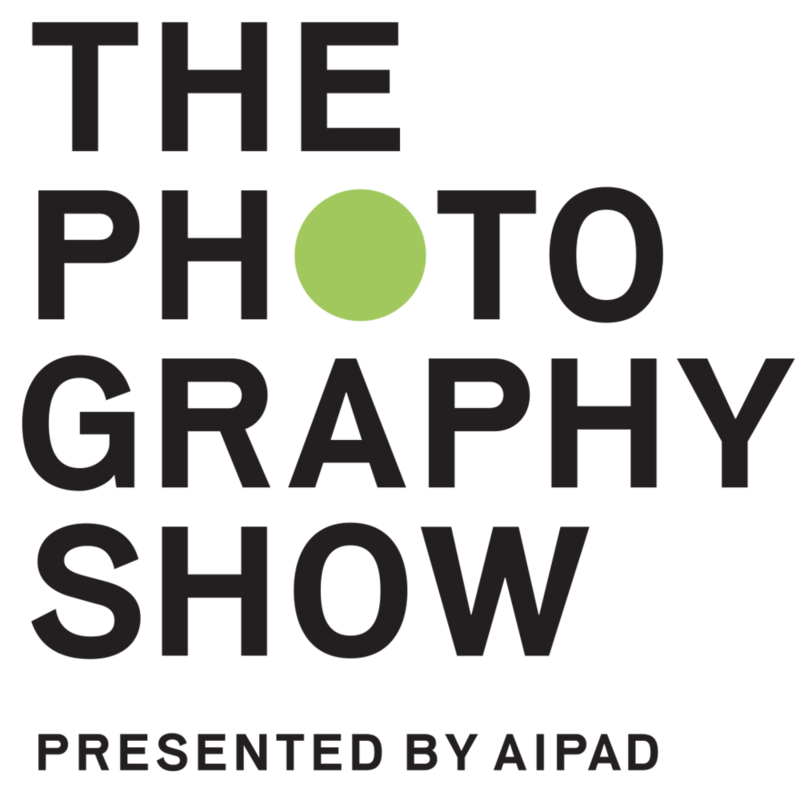 This show is interesting in light of the ever-growing debates about where photography is heading, paying homage to the people that started certain techniques and the photographers that carry them on to do something new with those ideas today. Regardless of the culture, location or decade of the images, there is something familiar about the people in them through the universally magical and personal nature of portraiture. John Bulmer did work in the 60's and documents Liverpudlian street scenes. I have a weak place in my heart for the bleak North England. Sian Davey is another contemporary artist, also exhibiting priorates of children. John Oliver Hodges describes his work well in his own words, below. However, I've got to say that this is my favorite picture from the exhibition. Teenage Punkettes, small town terrors, are always good. Stephen Lipuma (Founder of Court Tree Collective) and friends setting the ambience for the evening's event through playing vinyl records (LPs) to achieve a whimsical tone by various choices of music.